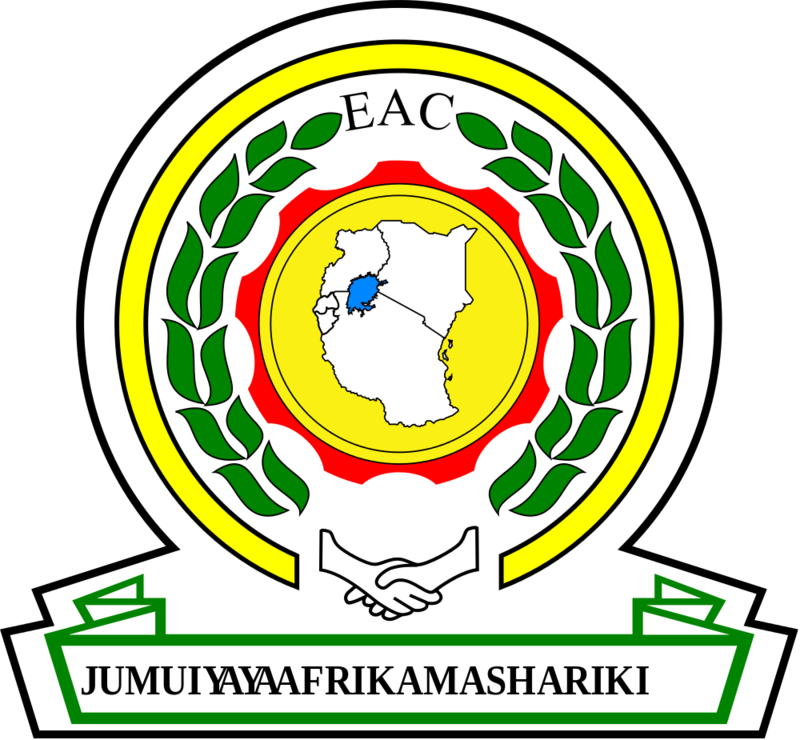 The EAC Trade Information Portal (TIP) gives access to step-by-step guides on licenses, pre-clearance permits and clearance formalities for the most traded goods within, to and from the East African Community (EAC). The TIP is linked with national trade portals in Kenya, Rwanda, Tanzania and Uganda, that present national import and export procedures step-by-step. For each step, the trade portal tells the user where to go, who to see, what documents to bring, what forms to fill, what costs to pay, what law justifies the step and where to complain to in case of a problem. Use the search bar to select country, trade operation (export, import or transit) and the commodity you want to trade. Clicking “search” will take you to the list of applicable procedures for the commodity in the relevant national trade portal. A central part of the TIP is the Trade Facilitation Index (TFI). The TFI allows EAC Partner States to exchange good practices and to track their progress towards facilitation goals set at the regional and national levels, in application of the WTO Trade Facilitation Agreement. The TFI enables institutions engaged in trade facilitation to measure and compare the ease of importing and exporting and the related administrative burden between EAC Partner States. The TFI is, for the time being, for the exclusive use of trade facilitation authorities in the EAC and its Partner States.